What is your favorite animal? 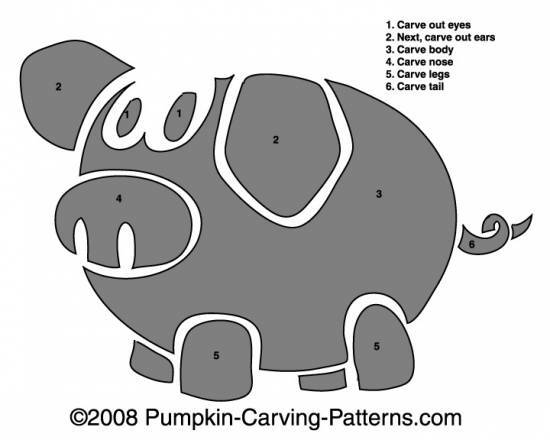 It will be this plump piggy once you are finished carving out this great pumpkin pattern! From his snorting snout to his curly pig tail, this piggy is one pretty pig!